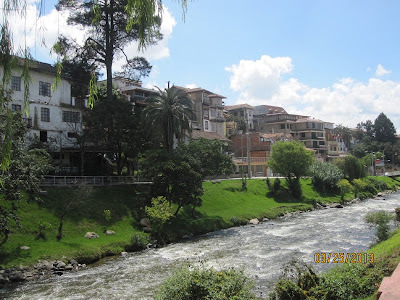 Note: this post taken from a commenter to one of our videos, “Simple Pleasures of Living in Cuenca Ecuador”. Click here to watch the video and read the comment. (1) Toilet Paper/Paper Towels, no matter the cost, are really CHEAP (as in low quality)!!! They fall apart the moment a drop of water falls on them. Frank and Angie respond: we concur and it seems to be all scented with perfume! (2) Back home, you may clean your house 1-2X per week; here, be prepared to dust/mop every single day (very dusty here), and be sure to consume food only in the kitchen/eating area (no eating in bedrooms), otherwise you may encounter some "uninvited guests" in your home (happened to me 2x). (3) learn to cook from scratch; not only is prepared food expensive, but contains many ingredients you may not want. Frank and Angie respond: we totally agree! Price of imported foods is high here. We’ve been cooking from scratch for 30 years so we’re used to it. The food in Ecuador is going to be taxed even more now. Brace yourselves. One of my sons said it well, “The only thing that is cheap in Cuenca is the produce”. But now, even some of that is going up in price. (4) If you make a purchase (clothes, small electronics, etc), make sure you really want it, as it is NOT so easy to make returns as it is in the US. Frank and Angie respond: Yes, we figured that out early on in 2011 and it is still true today in 2016. Although, we have been able to exchange a few items, which they are much better about. When we made a large electronic purchase a few years ago, we made sure to get it in writing that we got 48-hours to try/test out the product to make sure it was in good working order and they (La Victoria) honored it. Although we had to negotiate that time frame as they initially only wanted to give you only a same day return if you took it home and it didn’t work. (5) You mentioned it many times, but there certainly is price shock here (4 pieces of sliced prosciutto $6!!) Ecuador definitely is NOT cheap for those who think they can still have the purchasing power they do in US!! Frank and Angie respond: I know, and many newcomers would agree. We read all the time about how expats continue to eat their favorite brands of foods (if they can find them) and then realize their grocery bill is almost as high or even higher then it was in North America! Its pretty consistent to see only people from super expensive large metro areas describe this place as cheap. Compared to more reasonably priced areas as the u.s. Midwest etc. its about the same or higher. (6) As a young mother, I was used to hop in my car, put baby in car seat, and go to the mall or wherever I needed to go with relative ease; not so here…definitely need to "buddy up" with someone, as young women out and about alone are easy targets for not-so-pleasant things to occur to you... Keep the anecdotes and experiences coming, and I hope to meet you guys soon! Frank and Angie respond: Yes, we totally agree and we have expounded on this subject many, many times, but it is difficult to try and tell others how they should behave when they move here. It seems that something bad has to happen to some people first before they will listen to caution and reason. 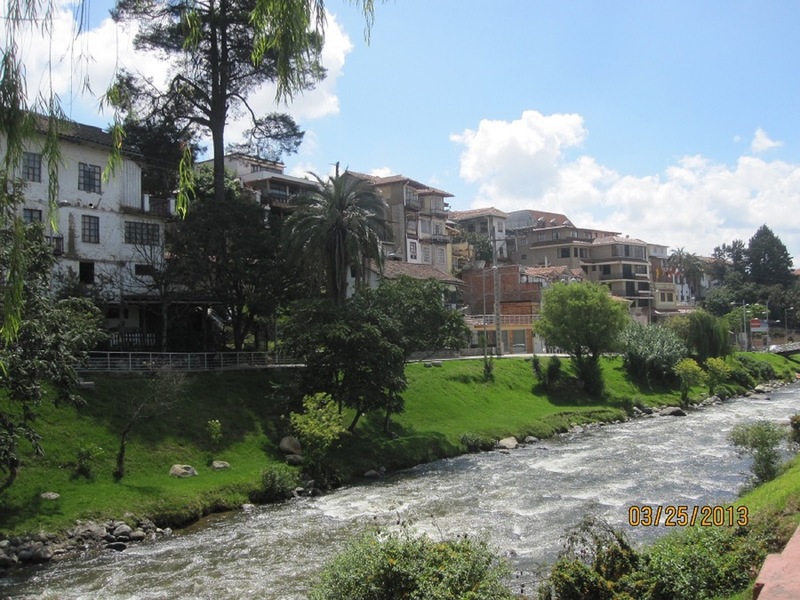 Until we write again, you might like to read these articles about moving to and living in Ecuador. Moving to Ecuador ONLY BC It's Cheap?